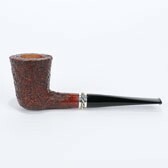 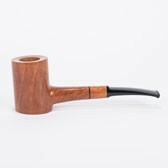 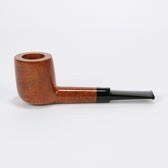 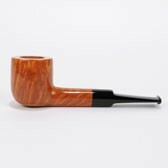 "Pipa Castello" was founded in 1947 by Carlo Scotti in Cantu, Italy, with the target to produce pipes of the highest quality from both the technical and aesthetic side. 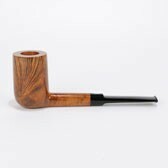 Castello Pipes are completely hand-made, from start to finish, from the finest quality briar seasoned for at least 10 years. 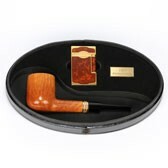 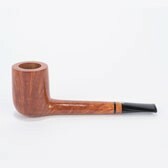 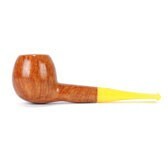 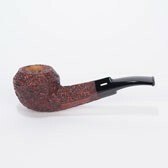 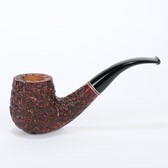 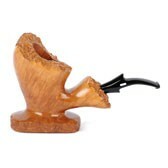 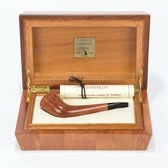 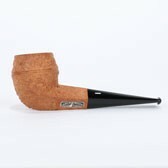 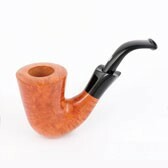 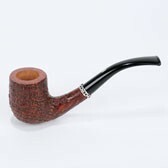 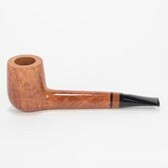 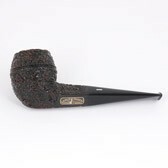 Castello Pipes are the most revered and collected Italian pipes and are considered by many as the best pipes in the world.